Chindits: 1st Indian Naval Woman Observer Casualty !! Missing In Dornier Crash Is A Woman Officer Of The Navy, Also A Naval Wife !! 1st Indian Naval Woman Observer Casualty !! Missing In Dornier Crash Is A Woman Officer Of The Navy, Also A Naval Wife !! 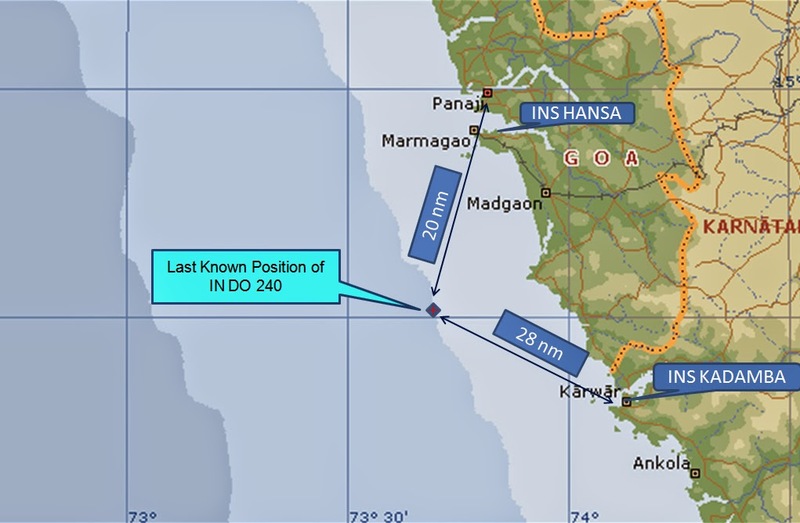 Lt Kiran Shekhawat was the observer of the crashed Dornier maritime surveillance aircraft, which went down in Arabian Sea, off-Goa on tuesday evening. She is missing along with one more officer. She is the wife of another serving officer of the Indian Navy Lt Vivek Chokker, posted as Div-O in the Indian Naval Academy, Ezhimala.